Lots of people ask, how does Face DNA Testing work, better known as DNA FACE MATCHING. It’s actually pretty cool. 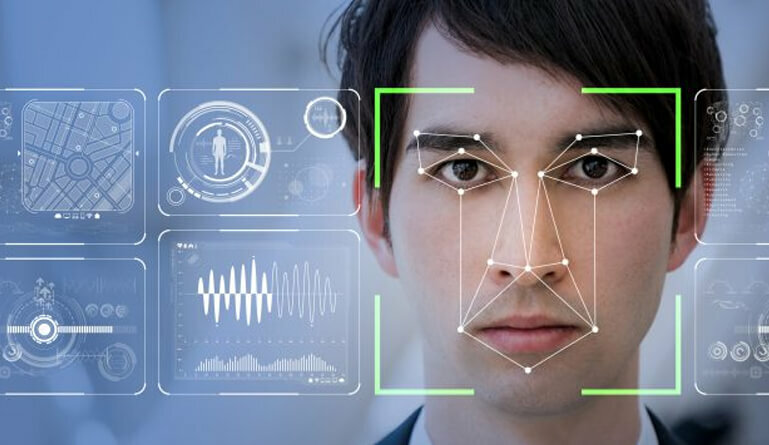 Facial Recognition is something that’s been around for years now even though the way we use it is quite different. Give it a test drive today and unlock secrets to your family tree or heritage that you may not know. Facial DNA Testing is also a really good way to compare your ancestry test results to get an up-close in-depth scientific breakdown of one family members face verses another. Facednatest.com allows you see if your facial characteristics actually held up through the test of time from generation to generation. A mouth swab or blood DNA test is the only way to know at 99% whether or not 2 people are truly related. DNA Face Matching only offers a hypothesis or suggestion of possible relationship and is occasionally incorrect. Its lots of fun and offers same day results.